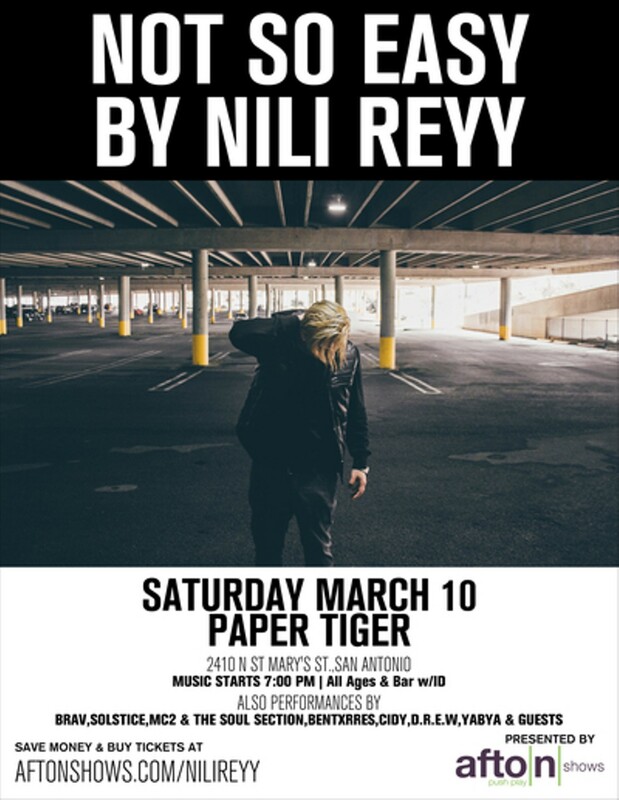 MyAfton Presents Nili Reyy performing live at the Paper Tiger. The concert also features performances Solstice, King Khali, Sergee Gonzo, Grim X DeadAf, Generation X Gray$calem, Daysani(cowboy colt), Yabya, and more. 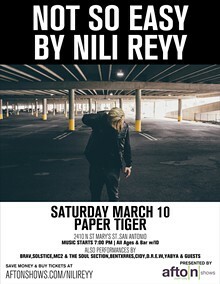 Use promo code “NILI485” to save on tickets.